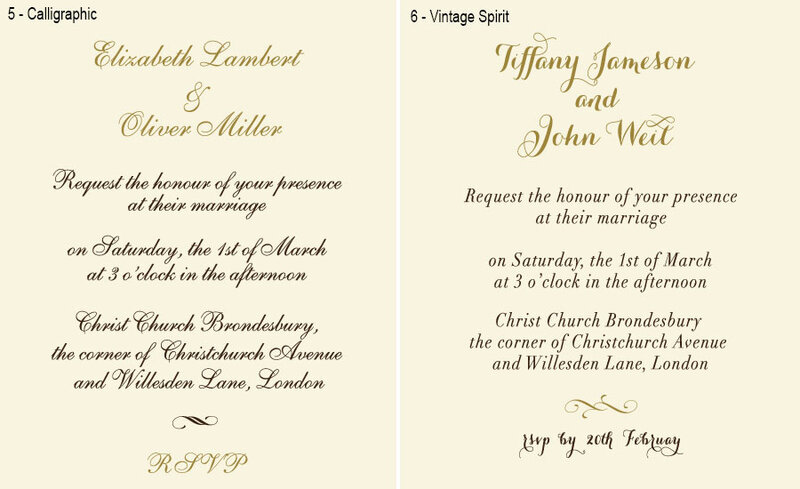 These gold luxury wedding invitations will regally present the announcement of your special day. 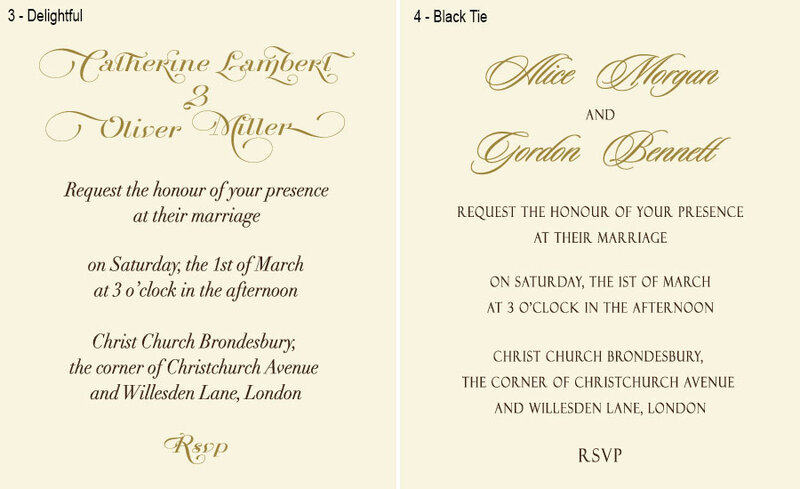 Cards boast an intricate floral pattern created by laser die cutting. A mesmerizing glitter of design cardstock contrasts with a smooth ivory paper belt giving a special refined touch to the design. 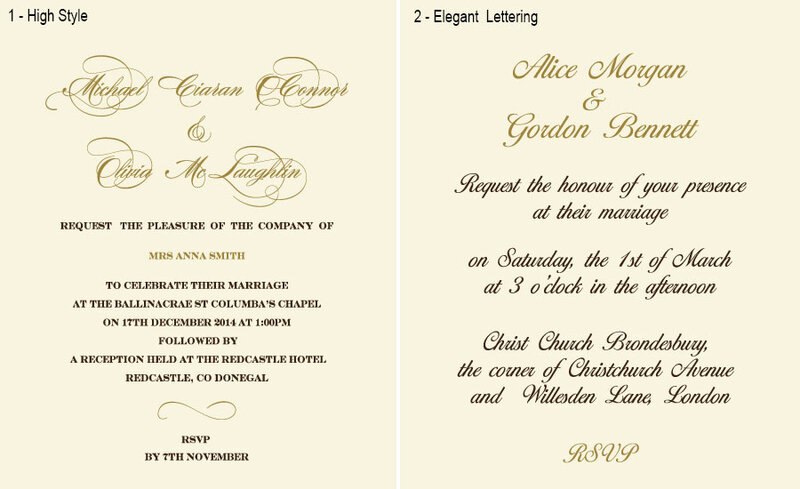 The details of the wedding will be printed on the shimmering ivory insert. The elegant pocket will properly accommodate all the enclosures.